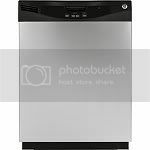 Lowes.com has GE GLD2850TCS 24" Built-In Clean Steel Dishwasher ENERGY STAR for $178 with free delivery. Through September 13th, Lowes.com now get this Rubbermaid Roughneck Storage Shed (5-ft x 2-ft) for just $199 – regularly $299. Free in-store pick up. This shed features 53 cubic ft of storage space as well as double-walled construction and an impact-resistant floor to protect your tools and outdoor equipment from weather, moisture, and sun-damage. 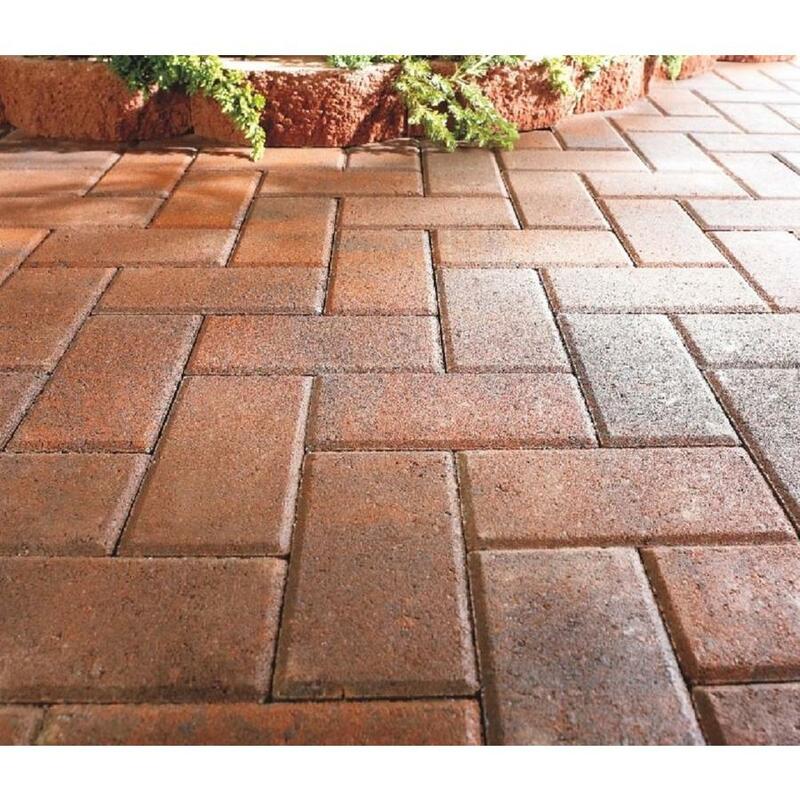 Through March 21st, On Lowes.com where you may be able to get Holland Red Charcoal Paver Bricks for only 25¢ each (regularly 46-51¢) – this price may vary by zip code. 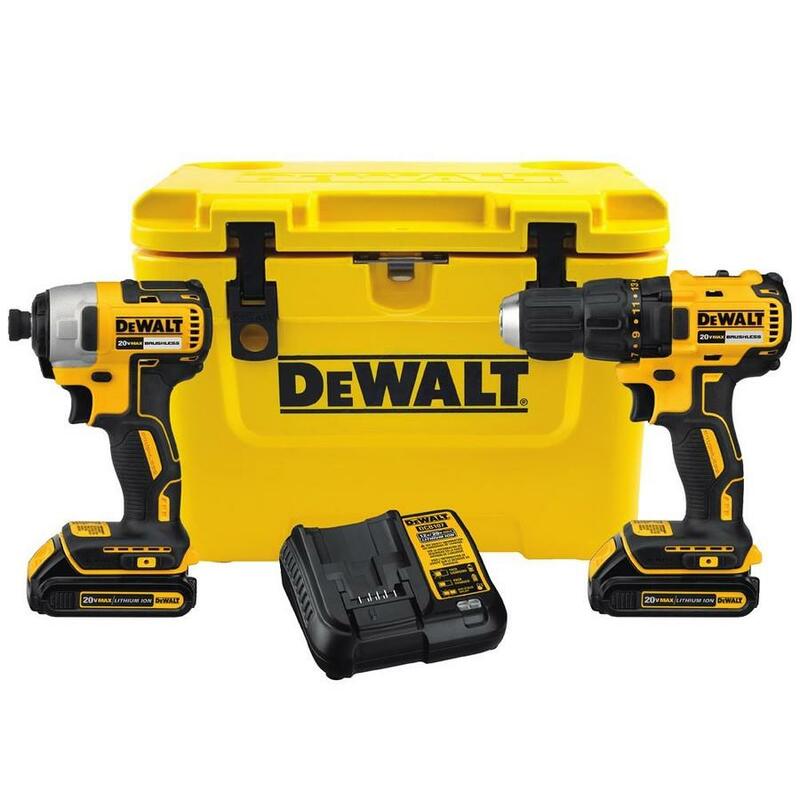 This would be a great time to grab these now for any spring and summer yard work! Through March 21st, On Lowes.com where you can get this Earth Brown Resin Raised Garden Bed for only $19.98 (regularly $29.98)! Choose FREE store pick up. 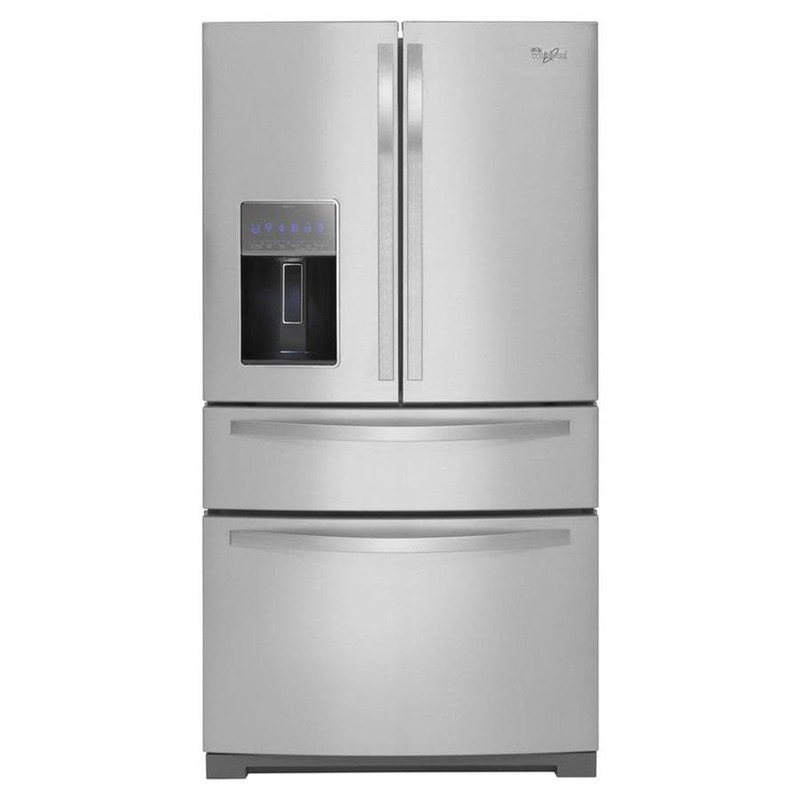 These are perfect if you don’t have space for a garden as these work well on patios or decks. 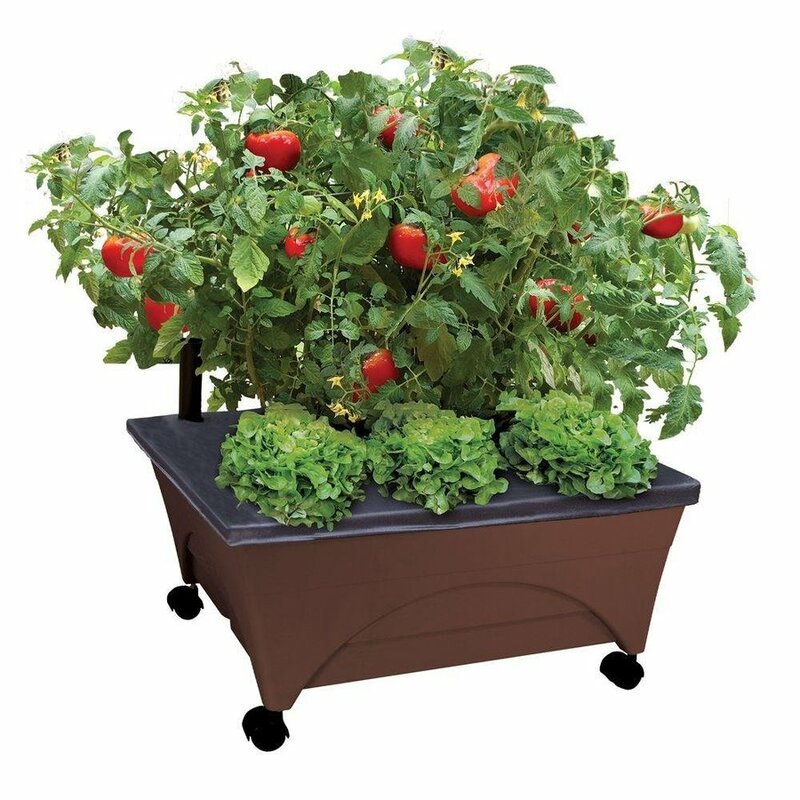 This garden bed features a self-contained watering system that automatically waters your plants and measure 20 inches W x 24 inches L x 10 inches H.
Today, March 24th only, Lowe’s.com is offering up this Bali Patio Conversation Set for just $299 (regularly $399)! 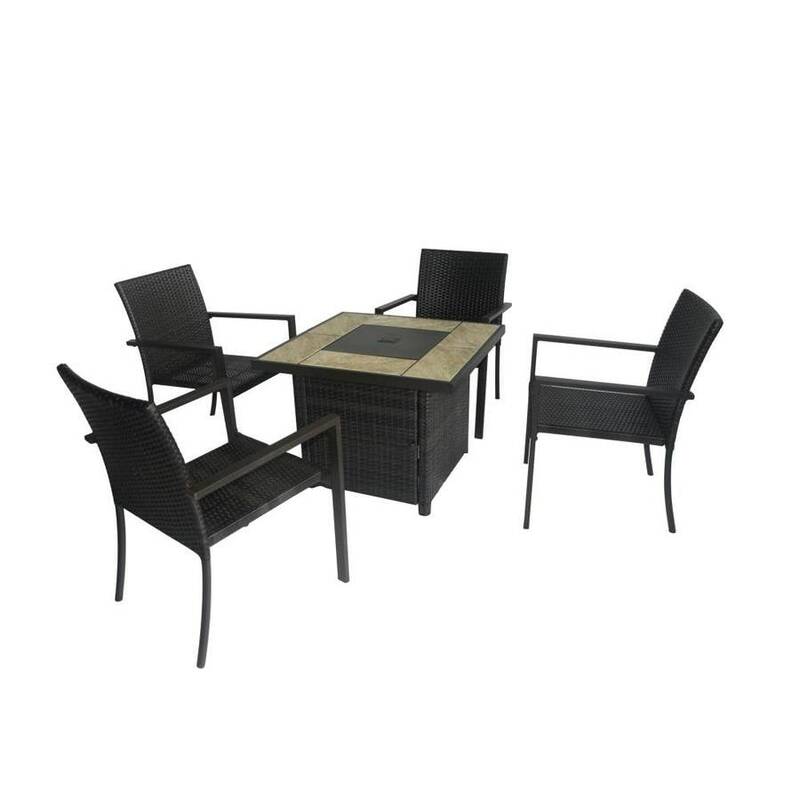 This patio set includes a 32-inch tile table with glass fire pit and four chairs. You can even use the covered lid over the fire pit to use as a table!